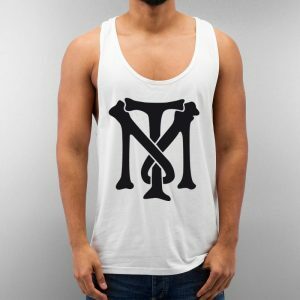 All Items are handprint and ship from Florida. 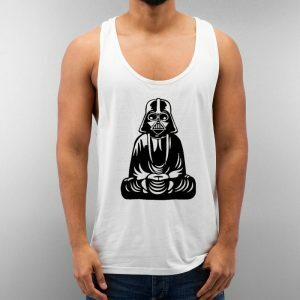 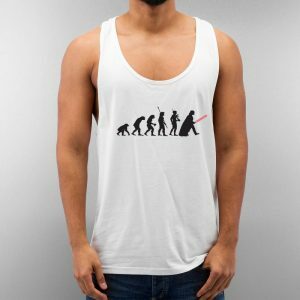 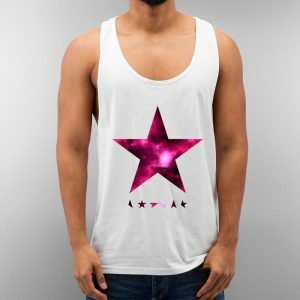 Steve Angello Unisex Tank Top Cheap Custom made by order. 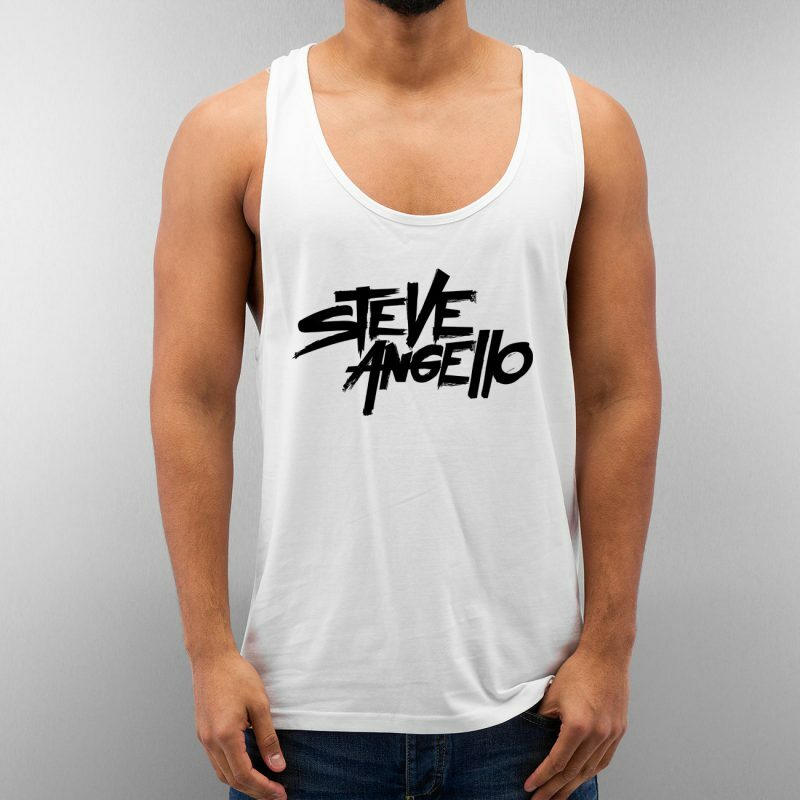 Steve Angello Unisex Tank Top Cheap Custom will be sent out within 1-3 business days after payment is received.